Over the past 30 years, our company has earned a reputation as one of the industry’s most trusted providers of residential and commercial staircase design. We leverage national capabilities and robust project management processes to deliver the highest quality products and meet all deadlines. From coast to coast, we work collaboratively with general contractors to add value to their projects. 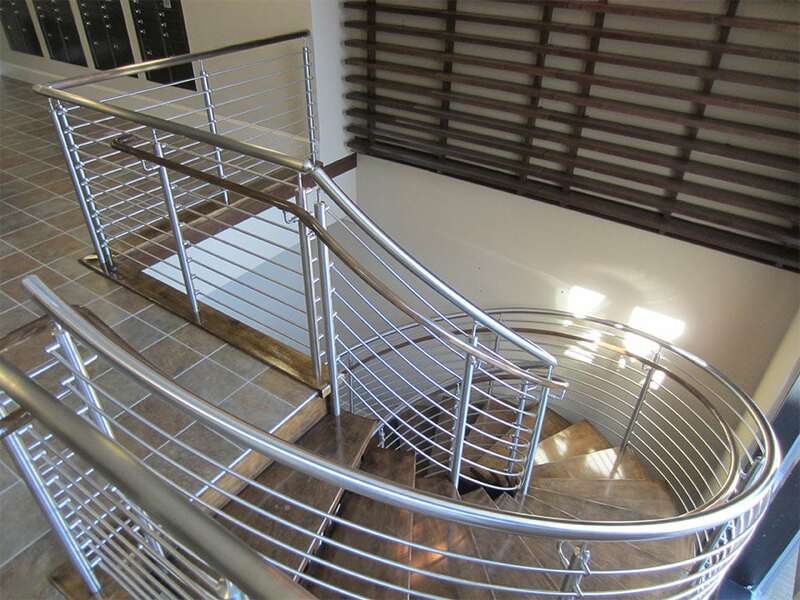 With extensive capabilities to design and deliver leading staircases and accompanying handrail systems, we promote cohesive design and flawless fit and finish in each project. As the single source of responsibility for each staircase system that we deliver, we stand behind our products, and we are proud of our dedication to client satisfaction. We offer a warranty on our staircases to ensure continued quality and enjoyment. 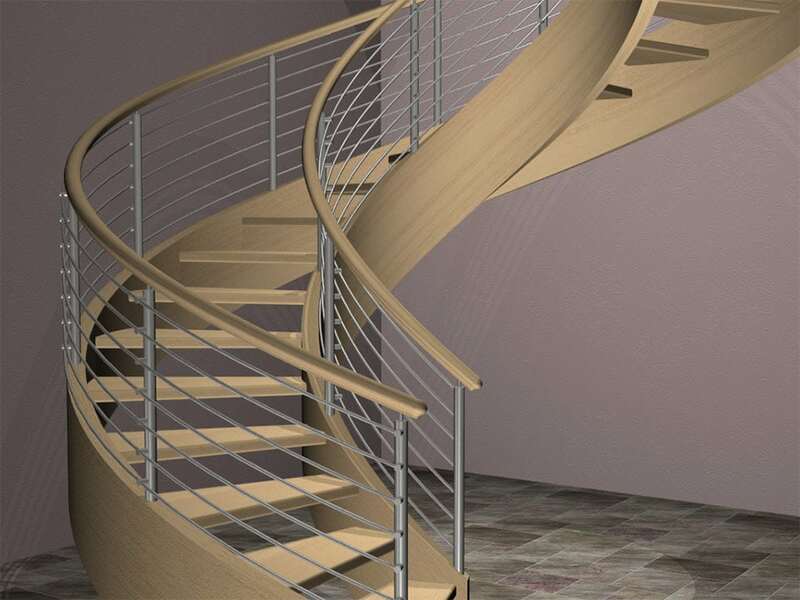 Our portfolio includes custom staircase solutions for projects including residential, hospitality, retail, institutional, healthcare, office, apartment buildings, and more. Our company has the experience, skill, and resources to add value to your project. 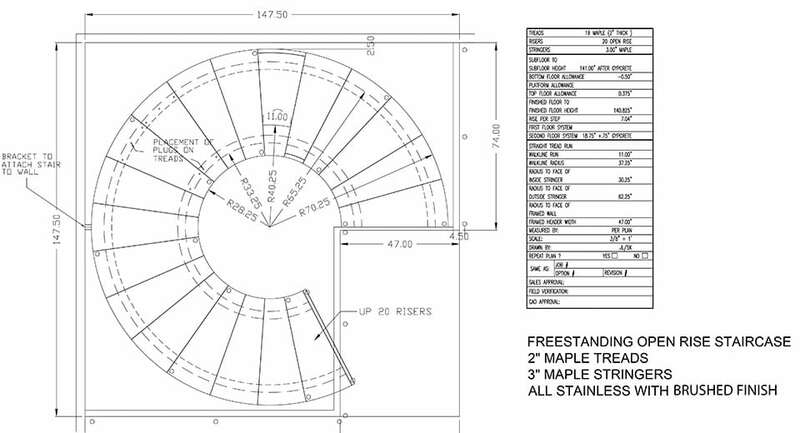 Contact us today to discuss your upcoming staircase design needs.